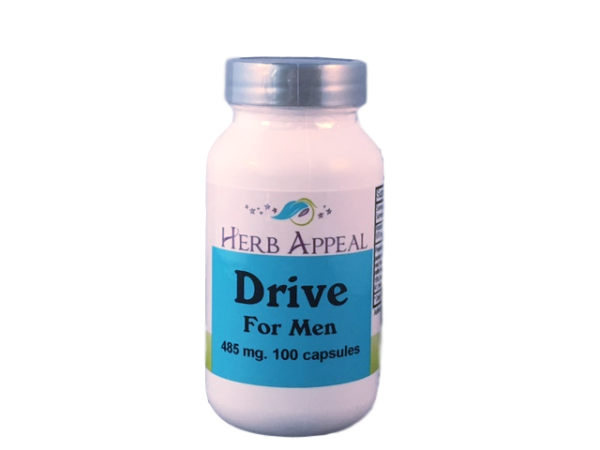 Drive is one of our formulas just for men. It is formulated to enhance your sexuality and help your body overcome impotence. A bonus to this formula? It is a good addition to your workout regime as it increases energy and endurance levels and helps the body repair muscles after workouts. Whether you use this as a daily boost, or for more select occasions, Drive is sure to be a favorite.